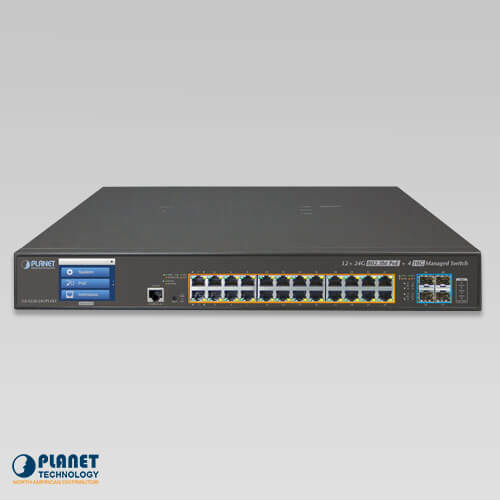 PLANET’s GS-5220-24UPL4XVR is a cost-optimized, 1.25U, Gigabit Ultra PoE Managed Switch with LCD Touch Screen and redundant power featuring PLANET’s intelligent PoE functions to improve the availability of critical business applications. 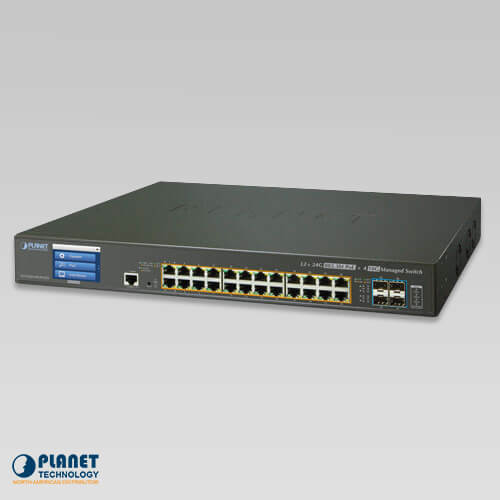 It provides IPv6/IPv4 dual stack management and built-in L2+/L4 Gigabit switching engine. 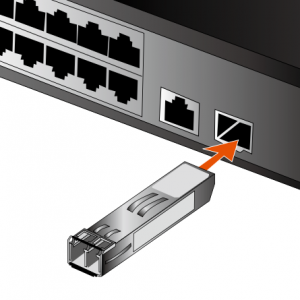 The switch has 24 10/100/1000BASE-T ports featuring 75-watt Ultra PoE and 4 additional 10Gigabit SFP+ ports. With a total power budget of up to 600 watts, the GS-5220-24UPL4XVR provides a quick, safe and cost-effective ultra PoE network solution for small businesses and enterprises. PLANET’s newly developed feature, ONVIF Support, is specifically designed for co-operating with video IP surveillances. From the GS-5220-24UPL4XVR GUI, clients can search and view all of the ONVIF devices via network application. In addition, clients can upload floor images onto the switch which allows for easier inspection and planning of the switch being deployed. Moreover, clients can get real-time surveillance information and online/offline status, and also allows PoE reboot control from GUI. The GS-5220-24UPL4XVR can be configured to monitor connected PD (powered device) status in real time via ping action. Once the PD stops working and responding, the GS-5220-24UPL4XVR will resume the PoE port power and power back up the PD. The PoE port being able to reset the PD’s power source will greatly enhance the network reliability and reduce administrator management burden. 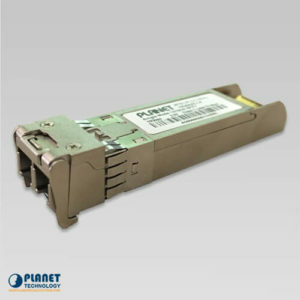 The GS-5220-24UPL4XVR allows each of the connected PoE IP cameras or PoE wireless access points to reboot at a specified time each week. 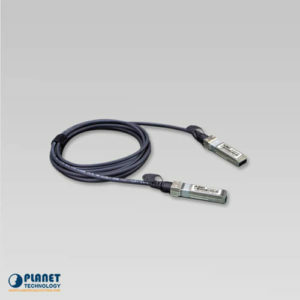 Therefore, it will reduce the chance of IP camera or AP crash resulting from buffer overflow. The environmentally friendly GS-5220-24UPL4XVR can effectively control the power supply while still providing high watts of power. 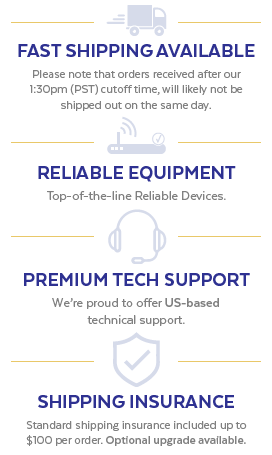 The “PoE schedule” function helps you enable or disable PoE power feeding for each PoE port during specified time intervals and is a powerful function to help SMBs or enterprises save power and money. It also increases security by powering off PDs that should not be in use during non-business hours. Via the power usage chart in the web management interface, the GS-5220-24UPL4XVR enables the administrator to monitor the status of the power usage of the connected PDs in real time. Thus, it greatly enhances the management efficiency of the facilities. 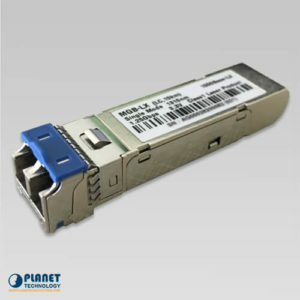 The four 10G SFP+ slots of the GS-5220-24UPL4XVR support dual-speed 10GBASE-SR/LR or 1000BASE-SX/LX. 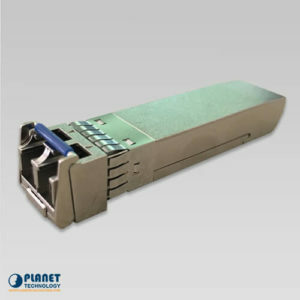 The administrator now can flexibly choose the suitable SFP/SFP+ transceiver according to the transmission distance or the transmission speed required to extend the network efficiently. 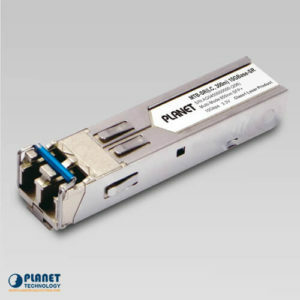 It greatly supports SMB networks to achieve the maximum performance of 10Gbps in a cost-effective way. The GS-5220-24UPL4XVR is particularly equipped with one 100~240V AC power supply unit and one 36~60V DC power supply unit to provide an enhanced reliable and scalable redundant power supply. The continuous power system is specifically designed to fulfill the demands of high-tech facilities requiring the highest power integrity. With the 36~60V DC power supply, the GS-5220-24UPL4XVR is able to act as a telecom-level device that can be located in the electronic room. The GS-5220-24UPL4XVR features a 19-inch metal housing, a low noise design and an effective ventilation system. It supports the smart fan technology that automatically controls the speed of the built-in fan to reduce noise and maintain the temperature of the PoE switch for optimal power output capability. 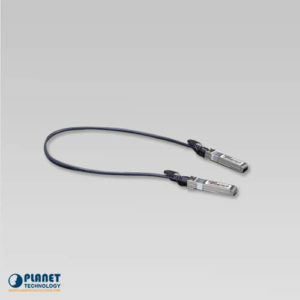 The GS-5220-24UPL4XVR is able to operate reliably, stably and quietly in any environment without affecting its performance. 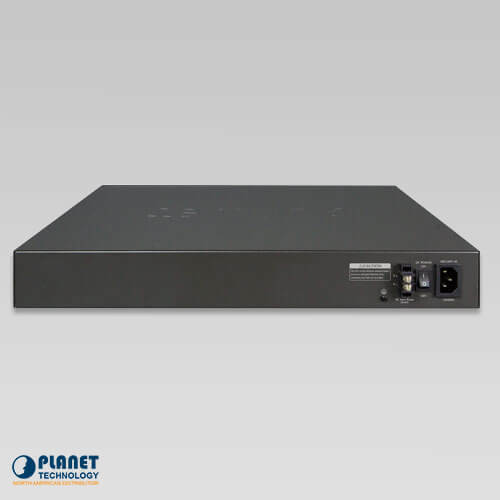 With the IPv6/IPv4 dual stack and other management functions with user-friendly interfaces, the GS-5220-24UPL4XVR is the best choice for IP surveillance, VoIP and wireless service providers to deploy the IPv6 network. 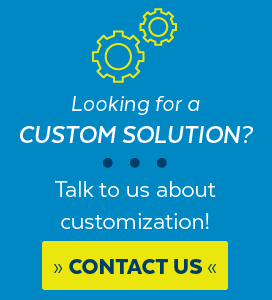 More importantly, it helps SMBs upgrade their network infrastructures to the IPv6 era without any monetary investment. 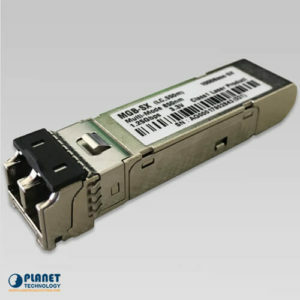 The GS-5220-24UPL4XVR supports SFP-DDM (Digital Diagnostic Monitor) function that greatly helps network administrator to easily monitor real-time parameters of the SFP and SFP+ transceivers, such as optical output power, optical input power, temperature, laser bias current, and transceiver supply voltage.